The African Studies Minor program at UBC was initiated in 2005 in response to students’ aspiration to connect UBC more closely with the African continent. 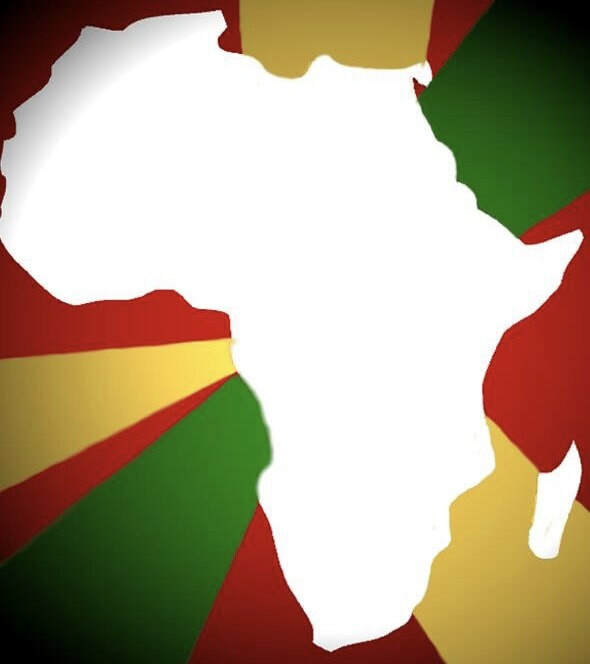 The African Studies Minor program is designed to provide students with an excellent opportunity to learn more about the African continent’s history, and the fascinating cultural and linguistic diversity of more than one billion people who live in Africa’s 54 sovereign nations. Since its inception, the African Studies Minor program has remained interdisciplinary and inclusive in its approach. 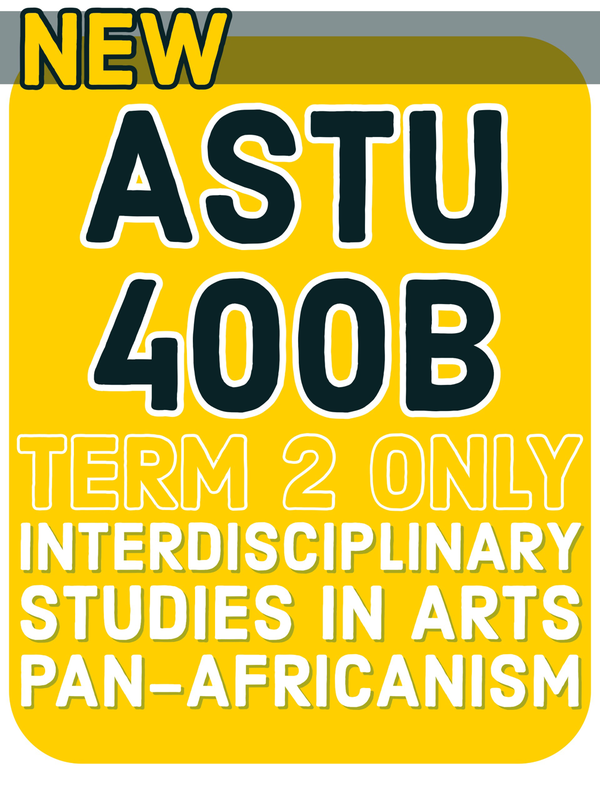 Taking courses such as AFST 250, AFST 351, AFST 352, offered through the African Studies program and becoming a minor in African Studies is an excellent way to learn more about the African continent and its peoples, and also use it as a springboard to develop international expertise on Africa. 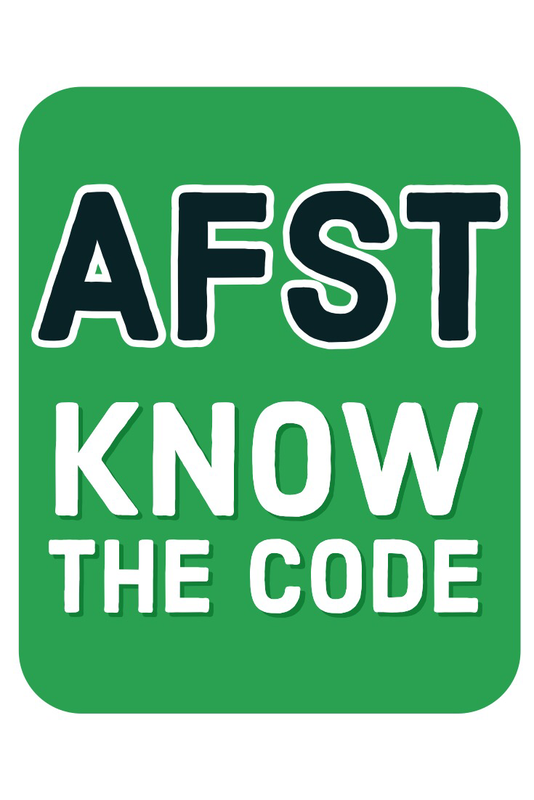 The program provides students with the necessary academic background and skills to work in Anthropology, Economics, History, Linguistics, Literature, Political Science, and any number of other disciplines such as Environmental Studies, International Relations, and Land and Food Systems. Students who combine their majors with African Studies are better prepared for possible positions in international organizations involved in Africa. Many of our students travel abroad through the Go Global program at UBC, and some hold competitive internships with Canadian and international organizations. The African Studies Minor program is especially useful for students preparing for a career in international relations, development, global health, diplomacy and the academe. 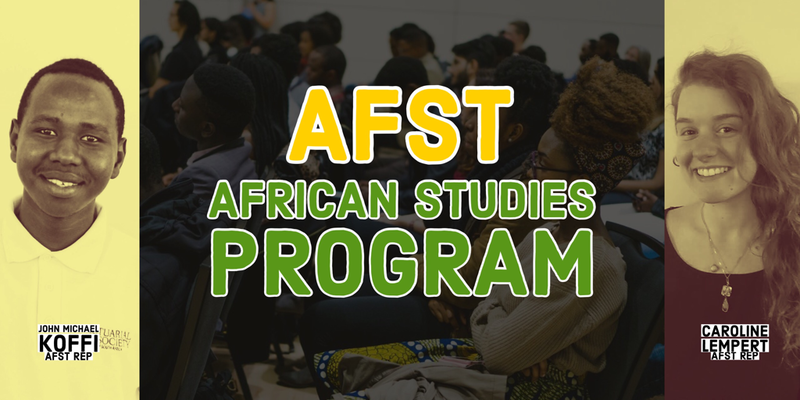 In alignment with our African Dream goals, AAI has strived to work in partnership with and in support of UBC’s African Studies Program (AFST). Acting as a liaison between AAI and African Studies, the African Studies Student Representative (a role formerly fulfilled by the now defunct Academic Committee) plays an active role within the AAI structure. Our primary goals involve increasing AAI’s involvement in and exposure to African Studies with the mission of expanding the Minor Program. The African Studies program at UBC is a realization of AAI’s hard work over the years. As well as ensuring AFST involvement in the majority of our events, AAI also focuses on promoting Africa-centered research being done on campus, marketing AFST to the general student body, and to ultimately increase awareness of and participation in the African Studies Minor Program. This is all in accordance with the goals of Education and Leadership in the UBC African Dream.